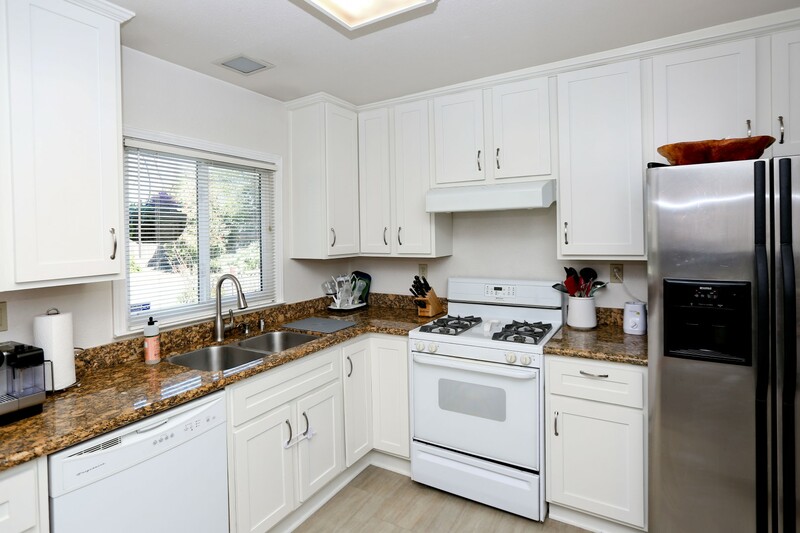 Pride of ownership shows through in this 3 bedroom, 1 bath home, with approximately 1073 Sq Ft. of living space and sitting on a large .21 acre lot. 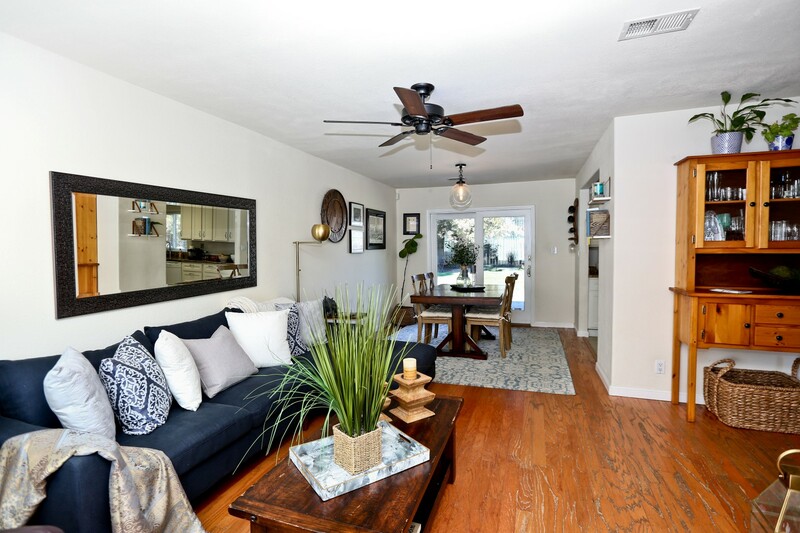 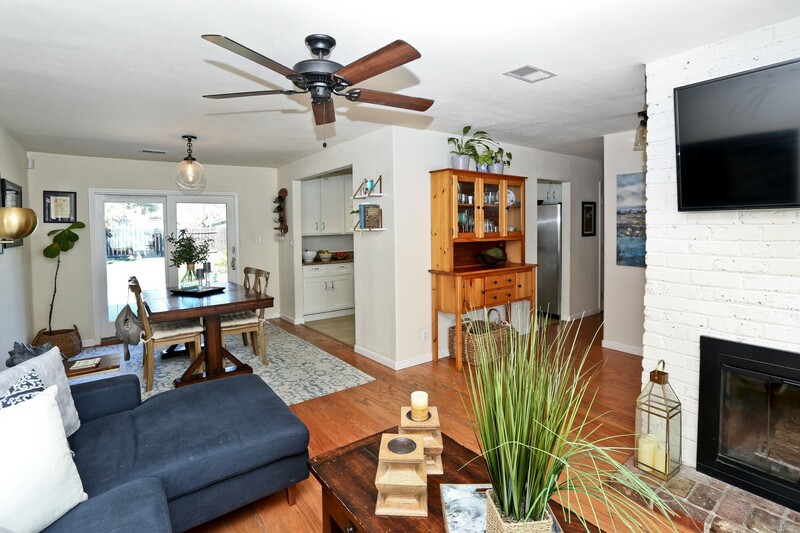 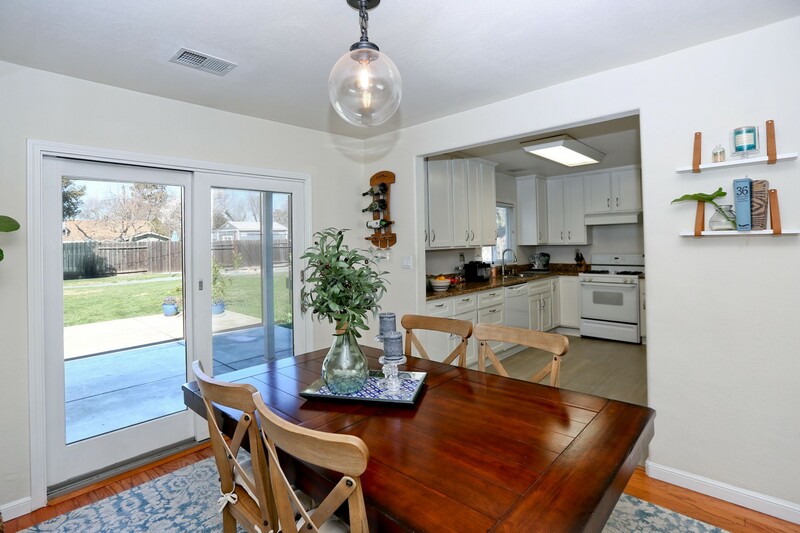 Upon entry, you'll notice the inviting living area, with brick, wood burning fireplace, added ceiling fan and hardwood flooring extending into the adjacent dining area. 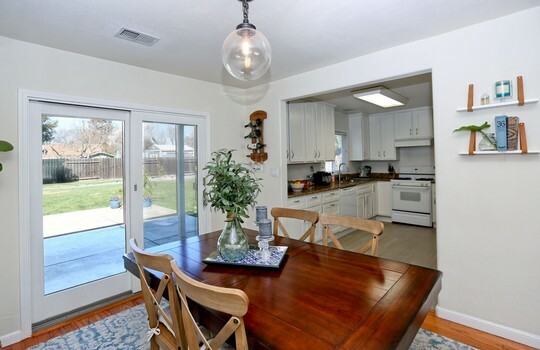 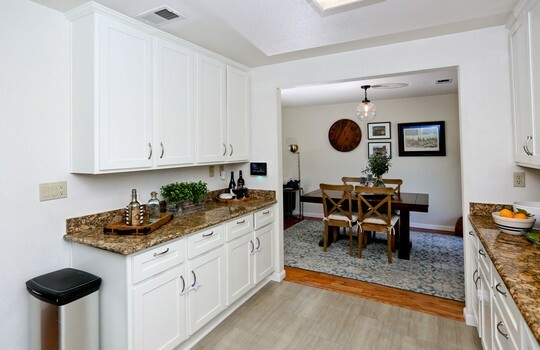 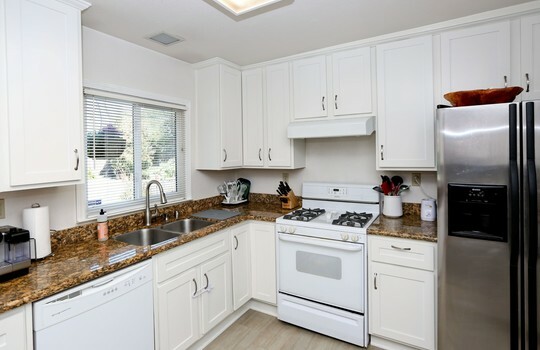 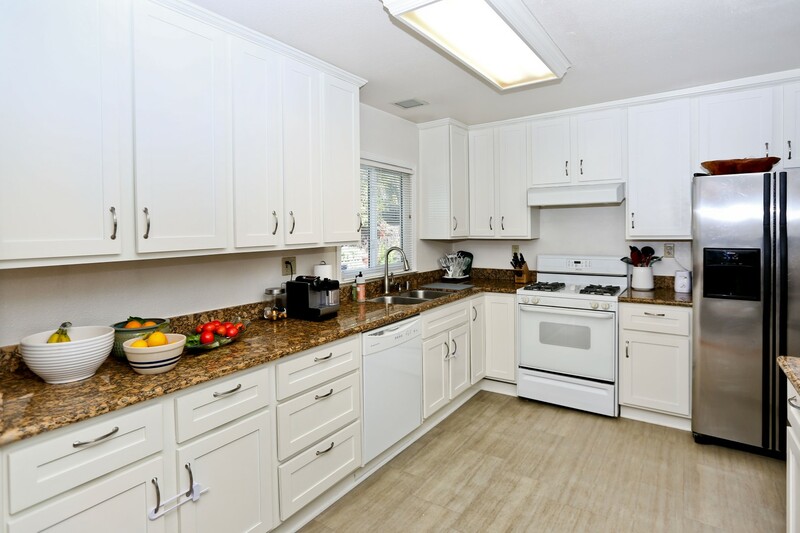 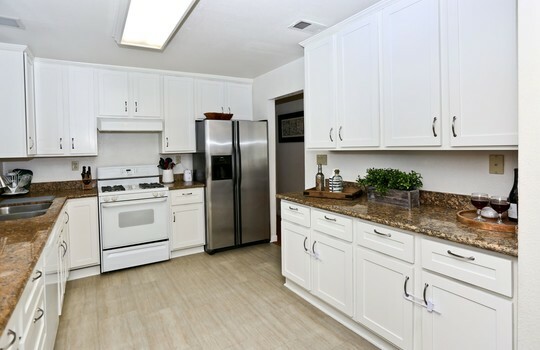 The kitchen has been nicely updated with white, shaker style cabinetry, granite counters, new flooring and included stainless steel refrigerator. 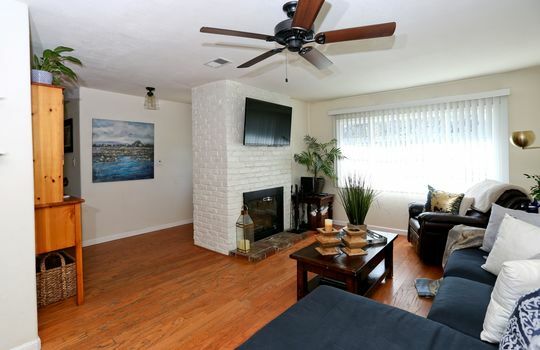 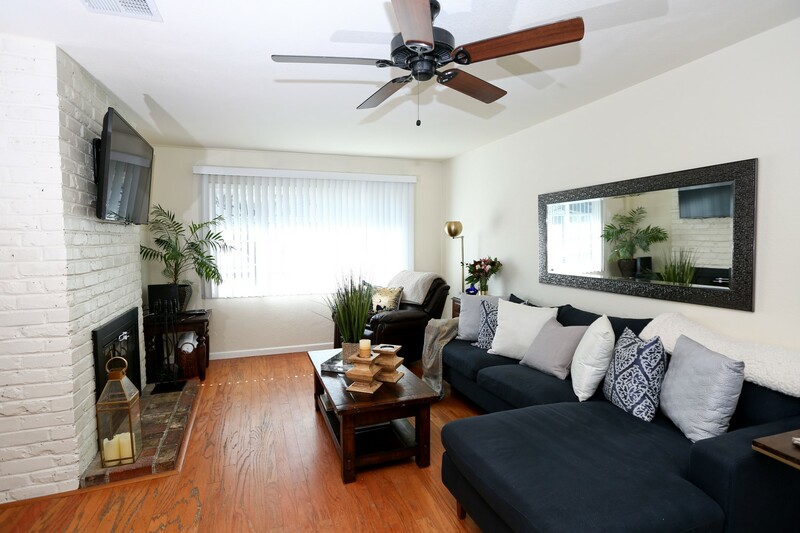 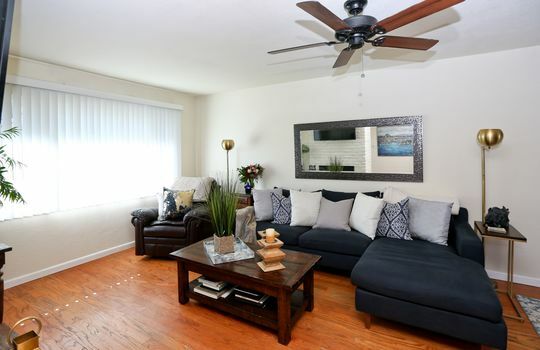 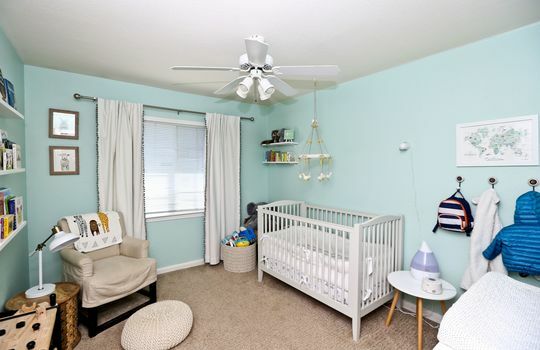 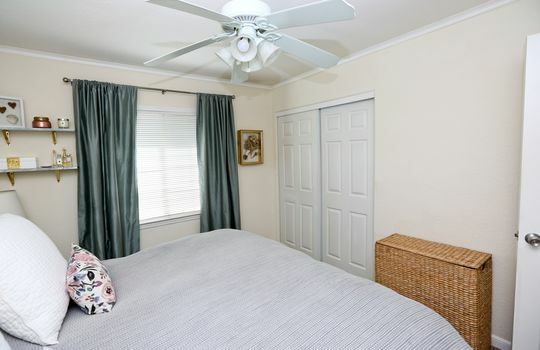 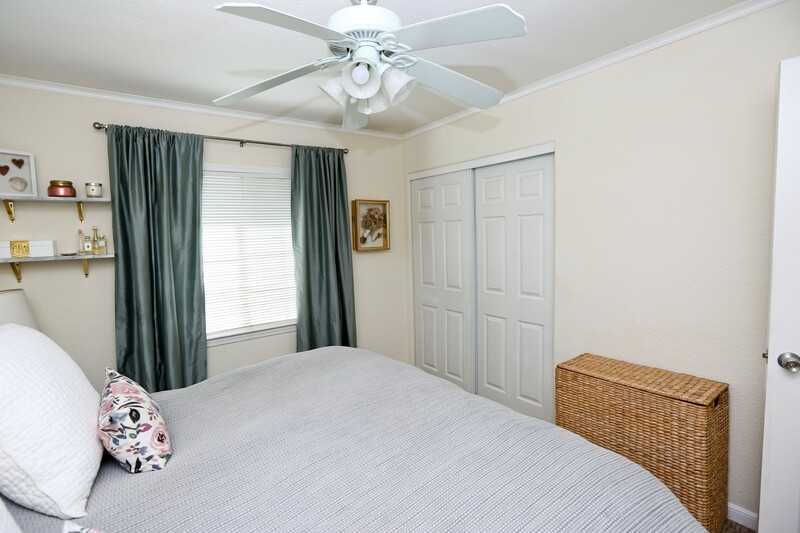 All 3 bedrooms have newer carpeting and ceiling fans installed. 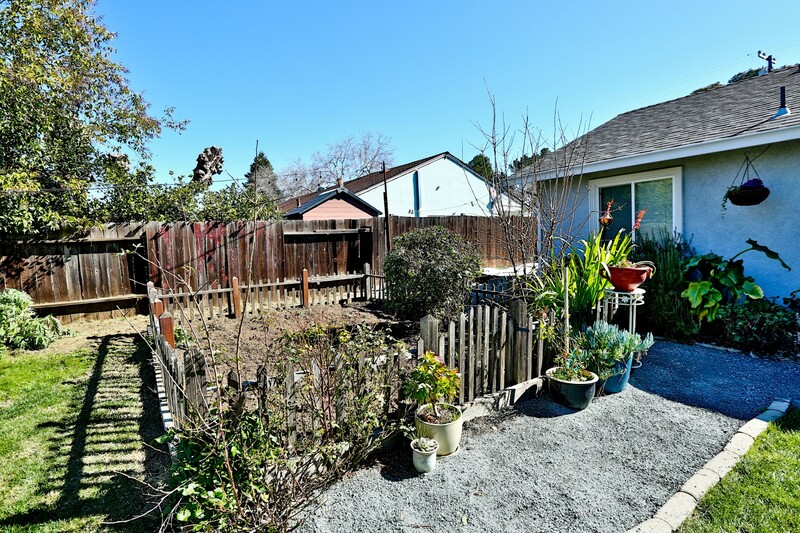 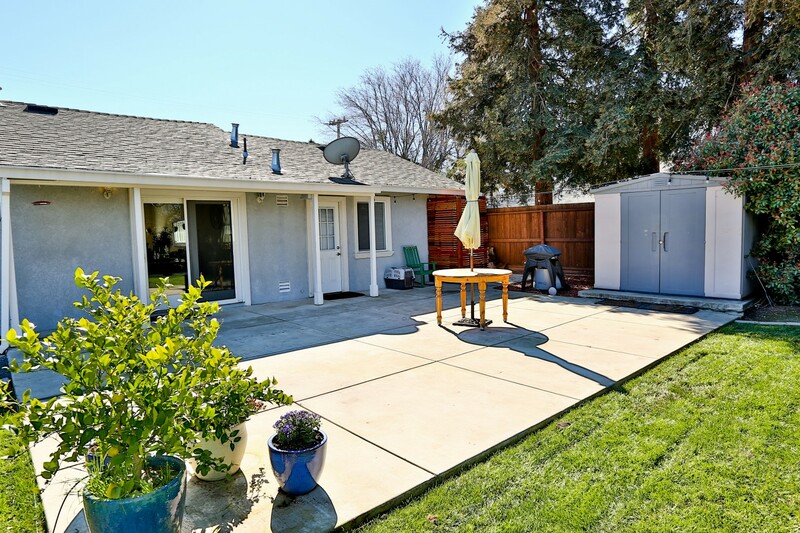 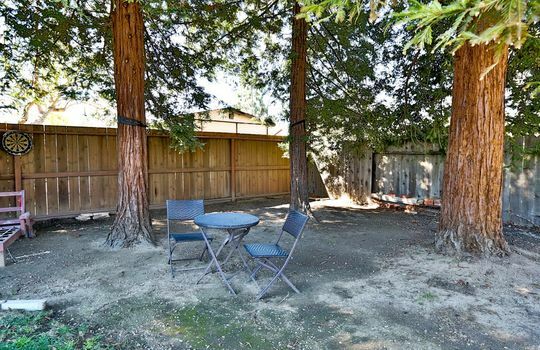 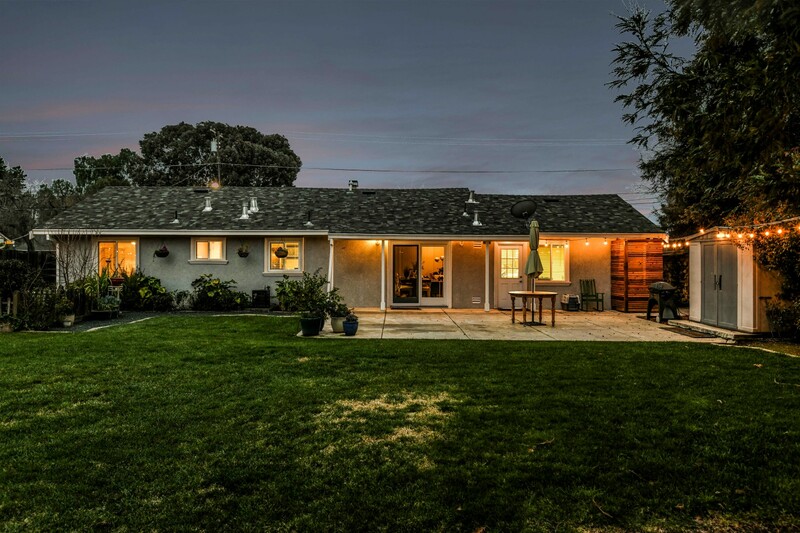 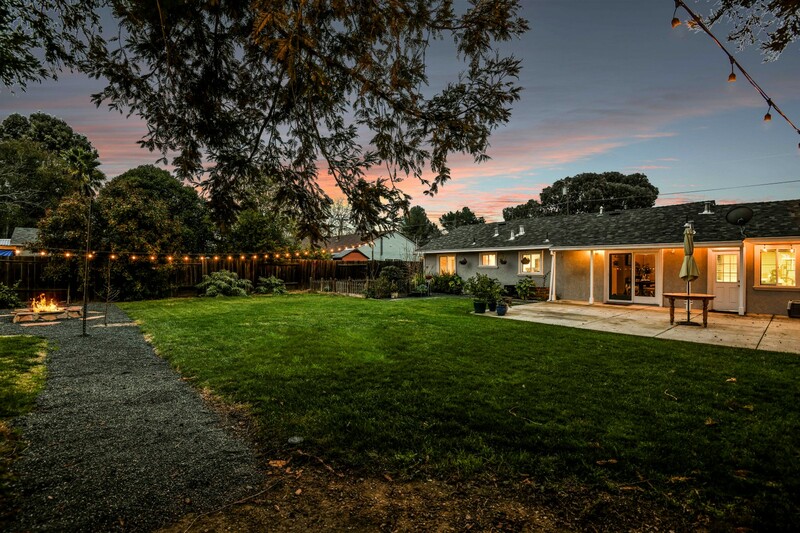 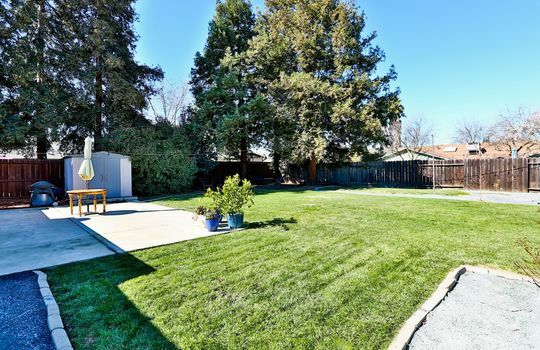 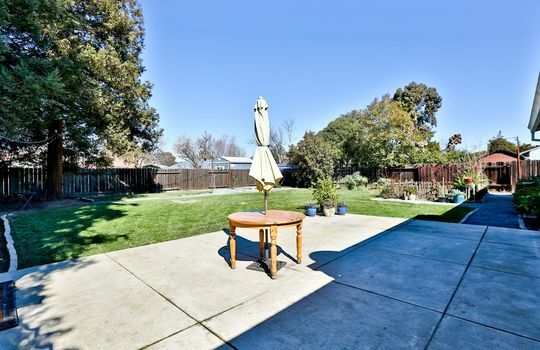 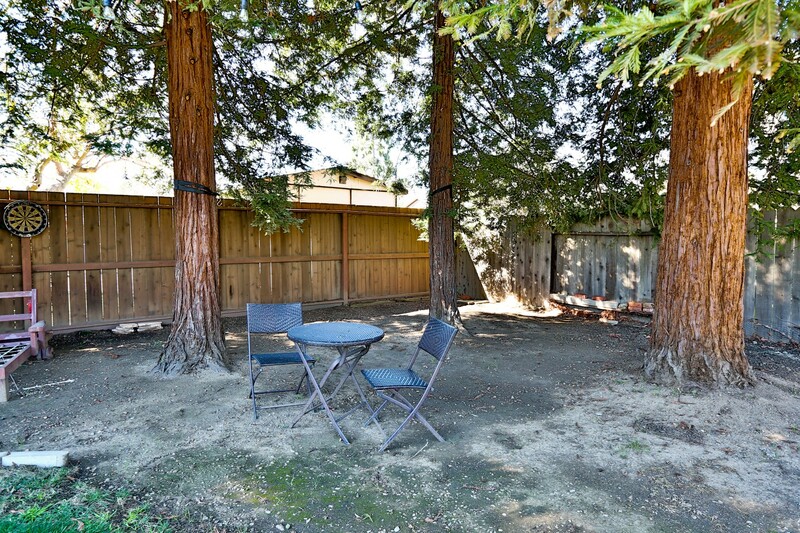 In the huge back yard is a spacious concrete patio, perfect for entertaining or the Summer BBQ. 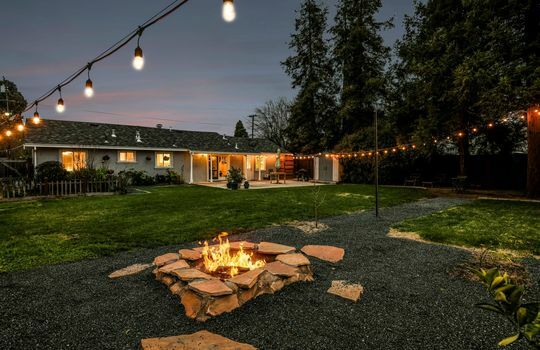 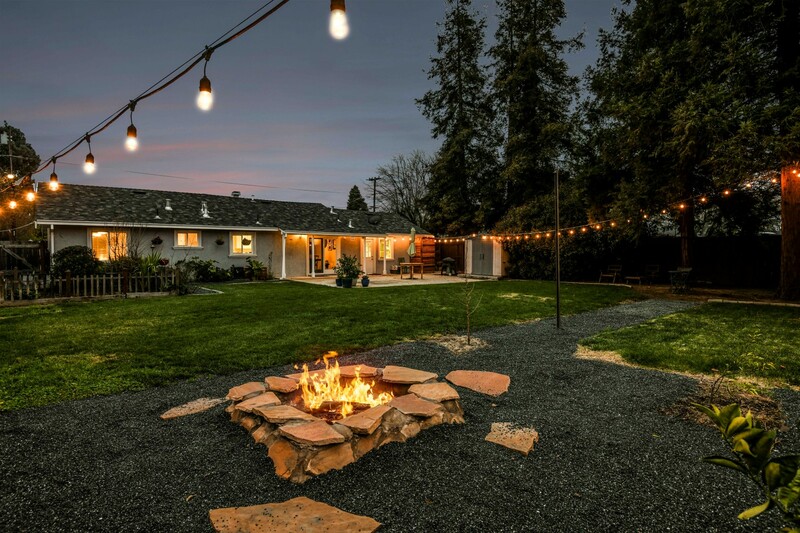 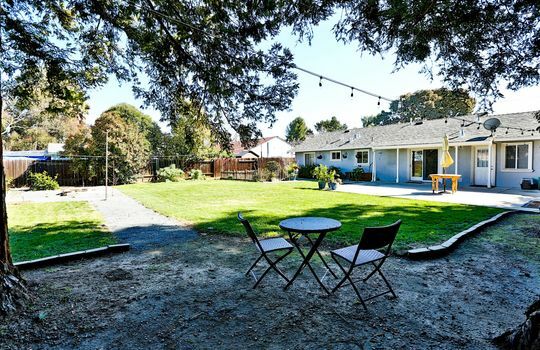 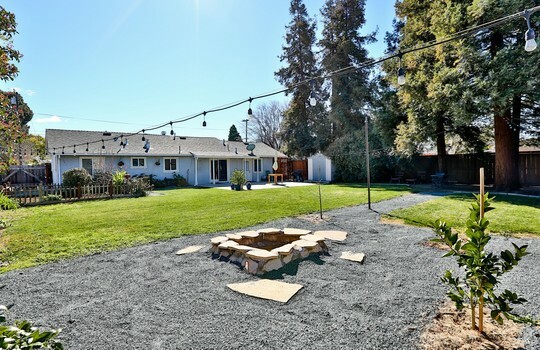 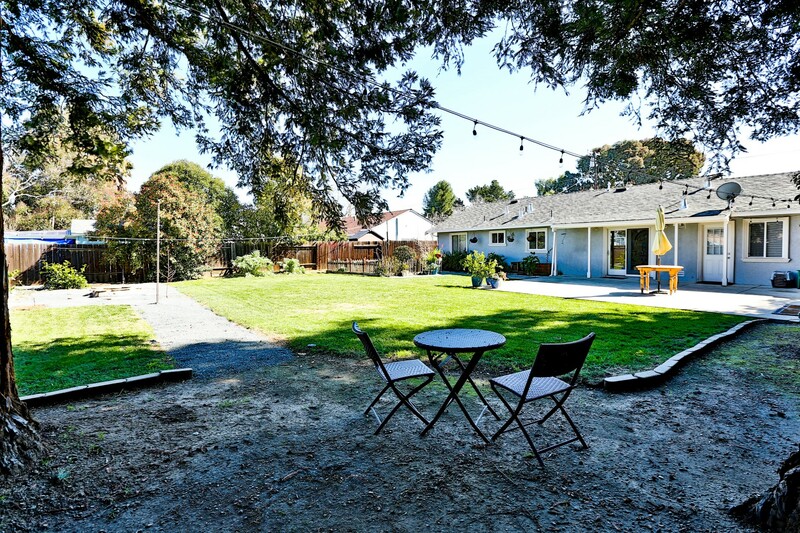 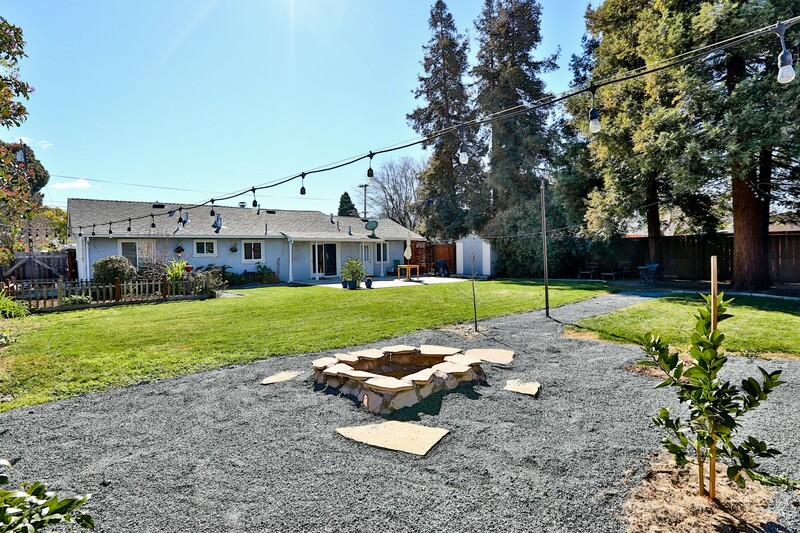 A wood burning fire pit area has been added near the rear of the yard, which also includes mature trees, a fenced vegetable garden, overhead string lighting, storage shed and possible RV or Boat parking. 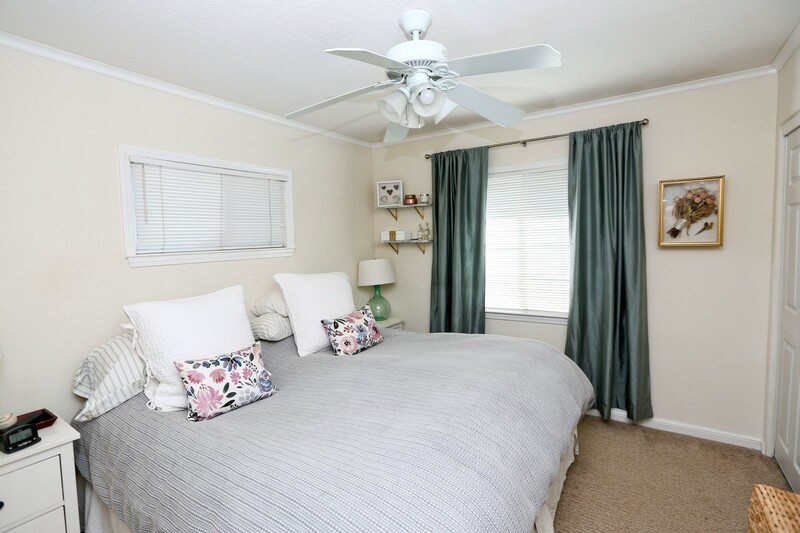 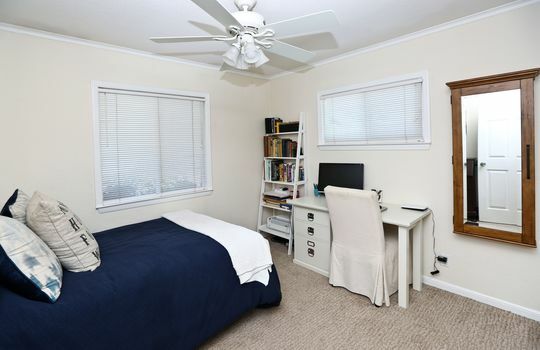 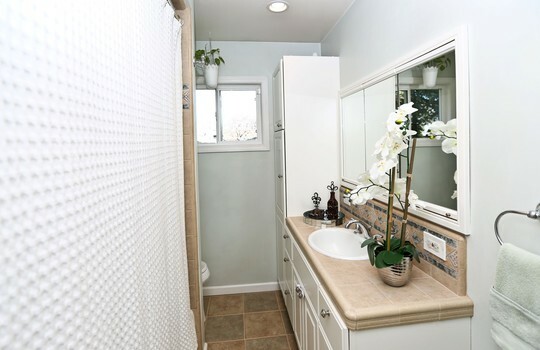 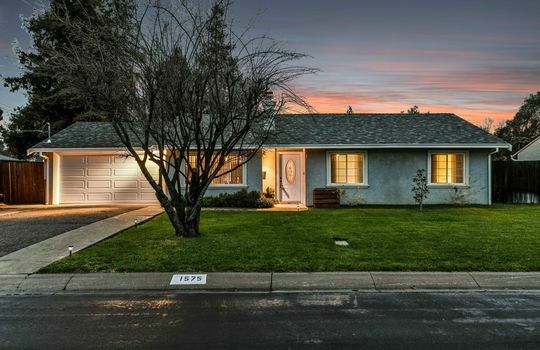 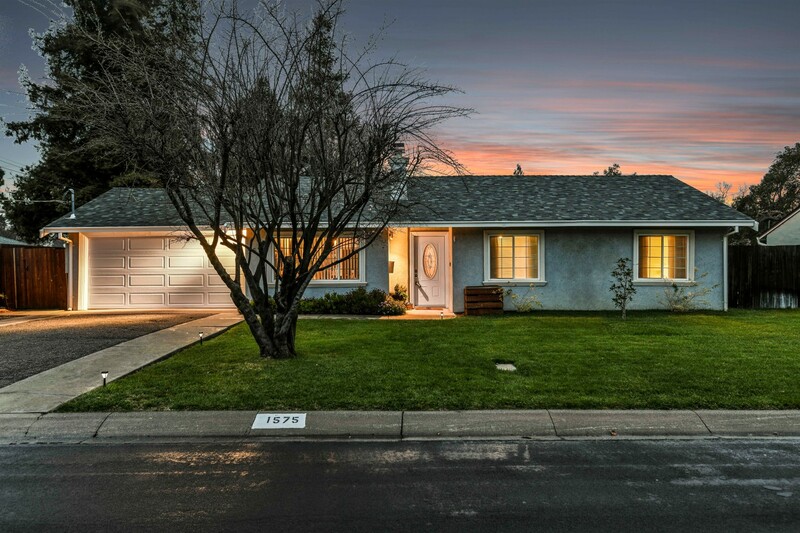 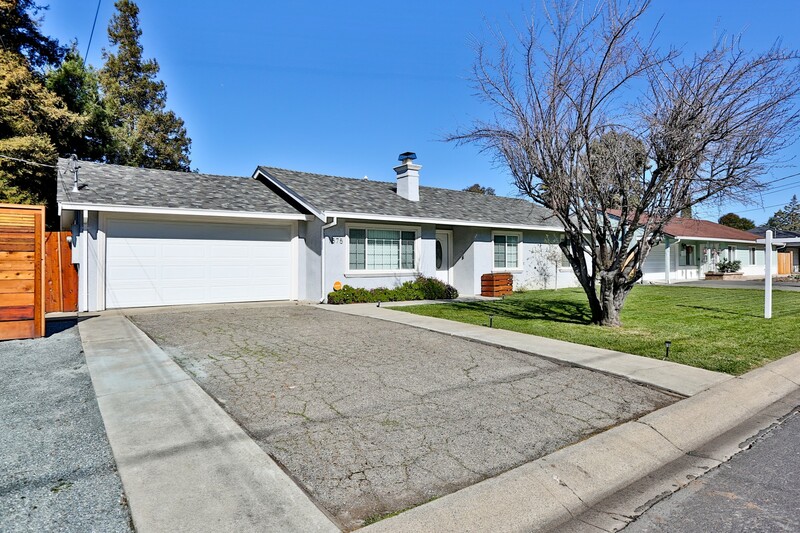 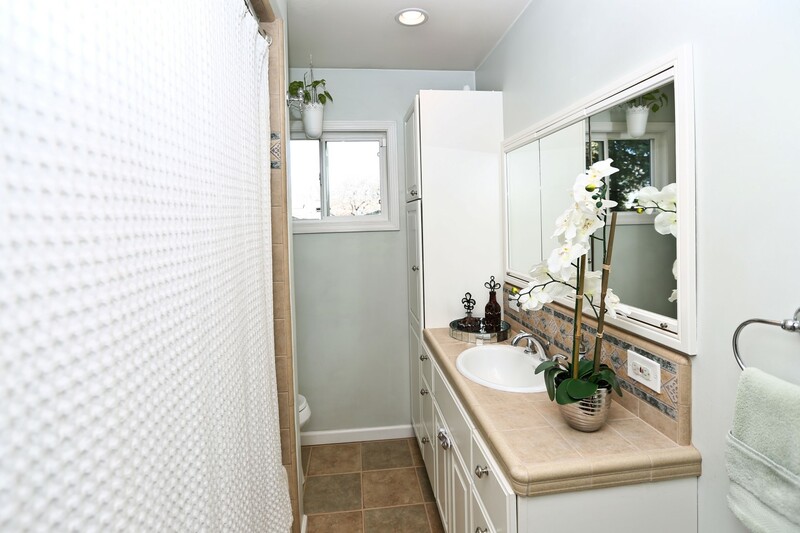 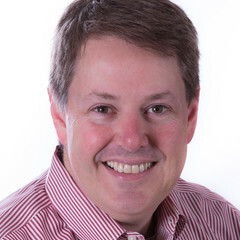 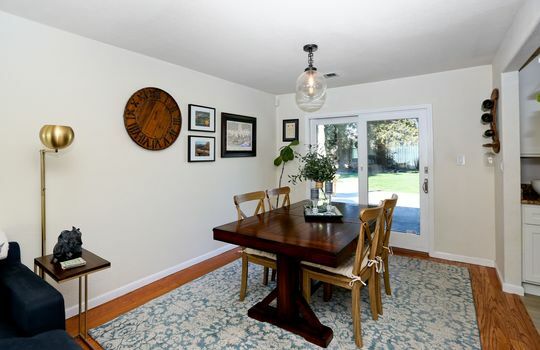 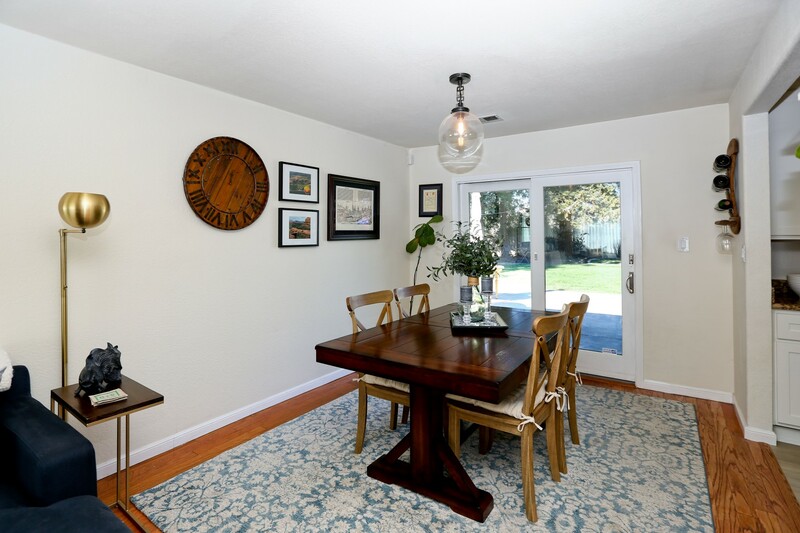 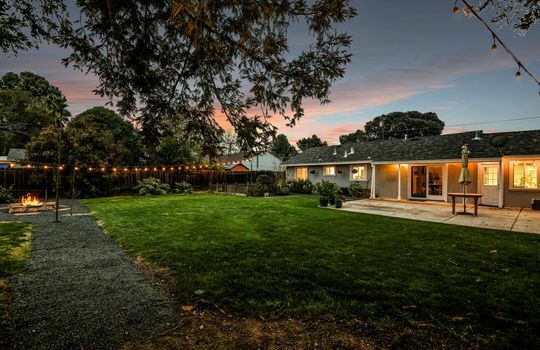 Other features include added insulation in the attic, dual pane windows, updated light and plumbing fixtures, and a 2 car garage with some built in cabinetry.